One of my favorite things is a Favorite Things Party. 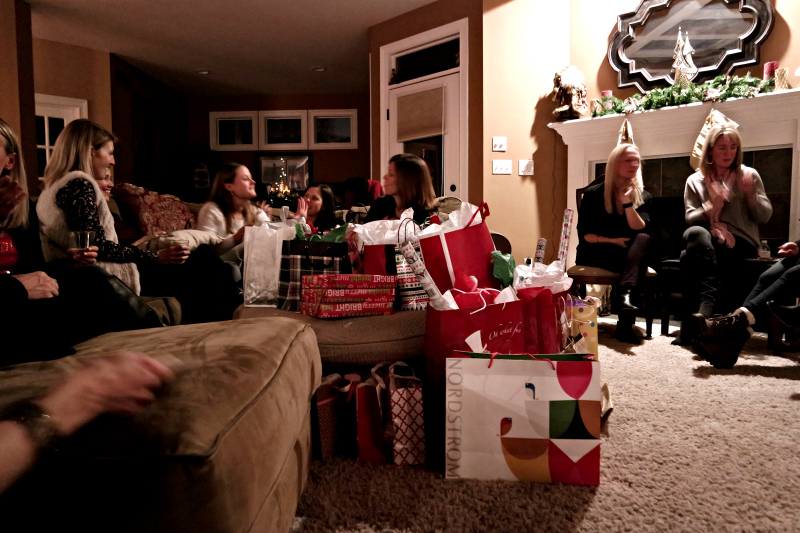 If you’ve never been to one, a favorite things party is when everyone you invite brings a favorite thing, explains why it’s their favorite, and then gives it to someone else to take home. 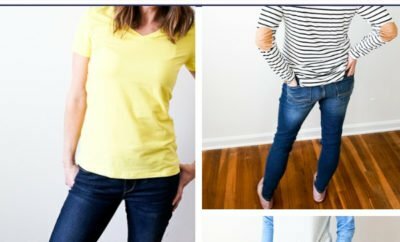 So not only do you get to leave the party with someone else’s favorite thing, you also get SO MANY IDEAS for things you might want to give as gifts or get for yourself. 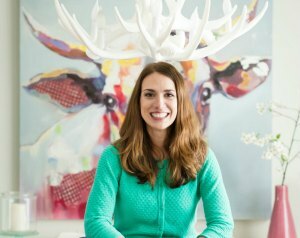 Favorite Things Parties are so fun, and they’re super easy to host! 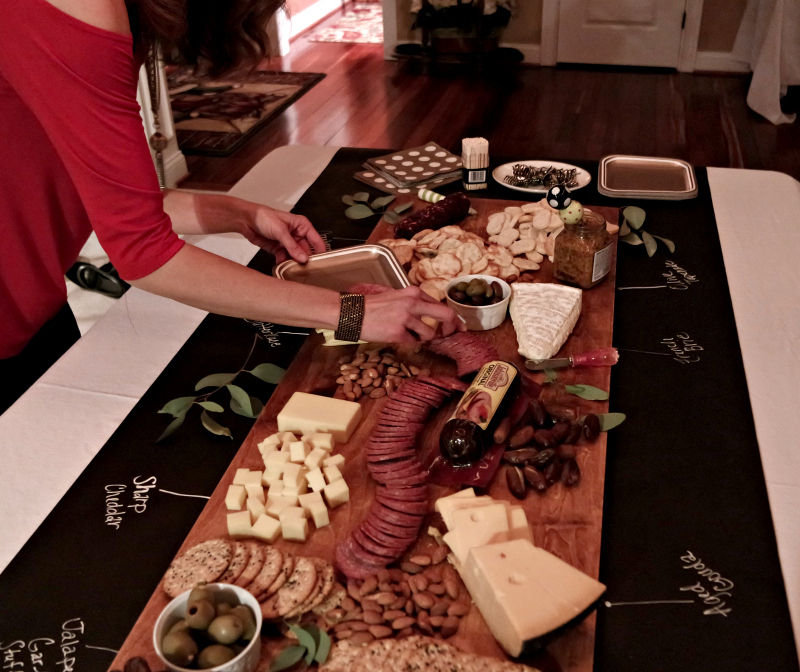 So I’m teaming up with Johnsonville to show you how easy it is to host your own Favorite Things Party. Whether you hold one for the holidays (and get great gift ideas!) or hold one in the middle of the summer for no reason at all, you’re going to LOVE how simple it is to pull together. 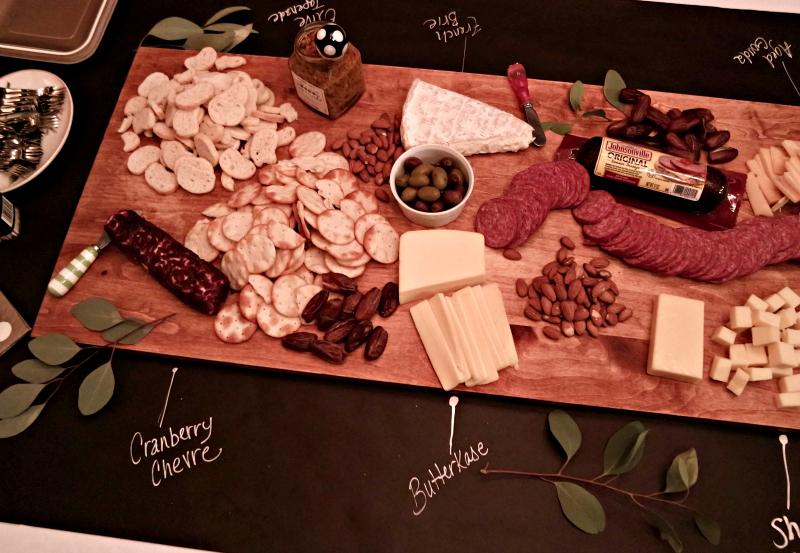 There are a few different options for hosting a Favorite Things Party. You can ask everyone to bring one of their favorite things or three of their favorite thing (the same thing, three times). If everyone brings one, they leave with one. If they bring three, they leave with three. If they bring 10, they leave with 10… you get the idea. 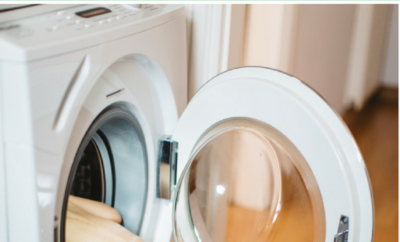 You can set a price limit (which I highly recommend – ours was $10 or less.) You can even set a theme. 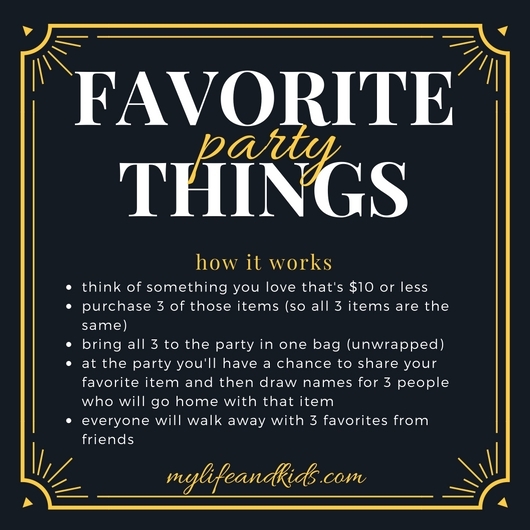 For the party I attended, everyone was asked to choose one of their favorite things that costs $10 or less and bring three of them to the party. There was no overall theme other than price. 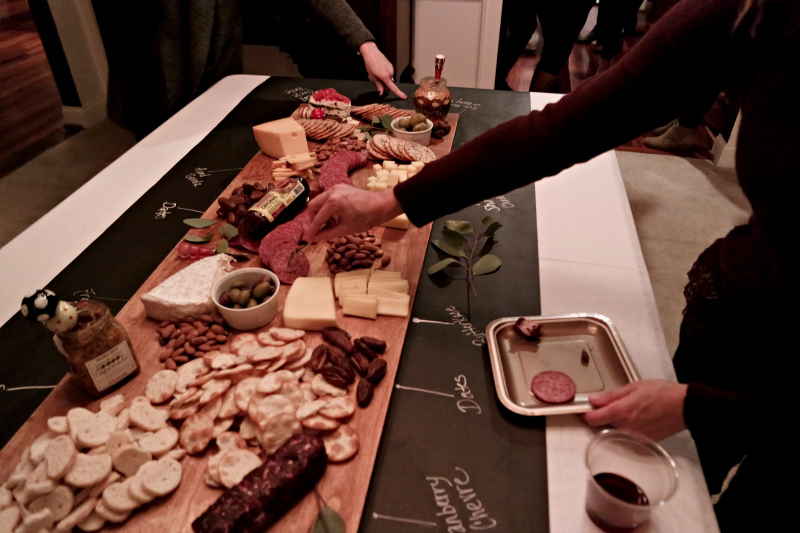 This is pretty obvious – you can’t really have a party without inviting guests. But for this party, you also need to clearly explain the rules in your invitation. Whether it’s an email or an online invitation, make sure to clearly spell out how everything is going to work and try to keep it as simple as possible. This is a party where you want the favorite things to shine, so you don’t need to do much else in the way of decor. 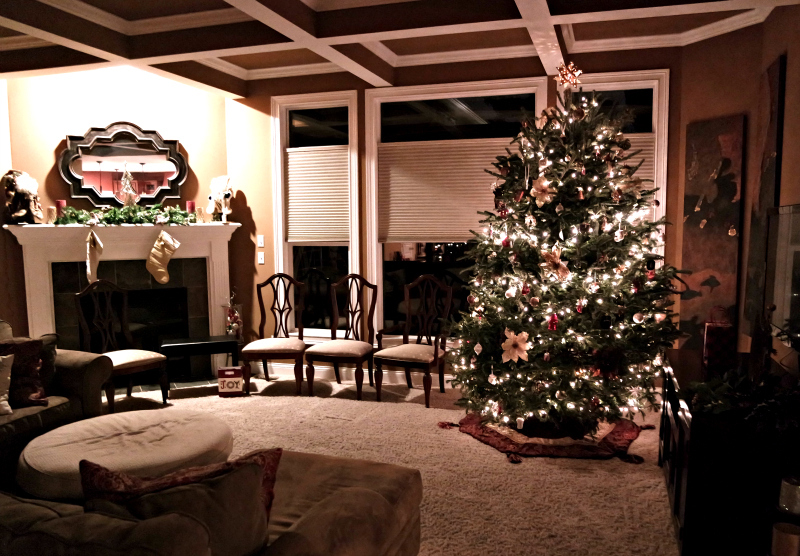 If you host yours during the Christmas season, a pretty tree and holiday decorations will do the trick. You’ll need an area where everyone can find a place to sit (yes, sitting on the floor is totally fine) so that they can hear and see people explaining their favorite things. 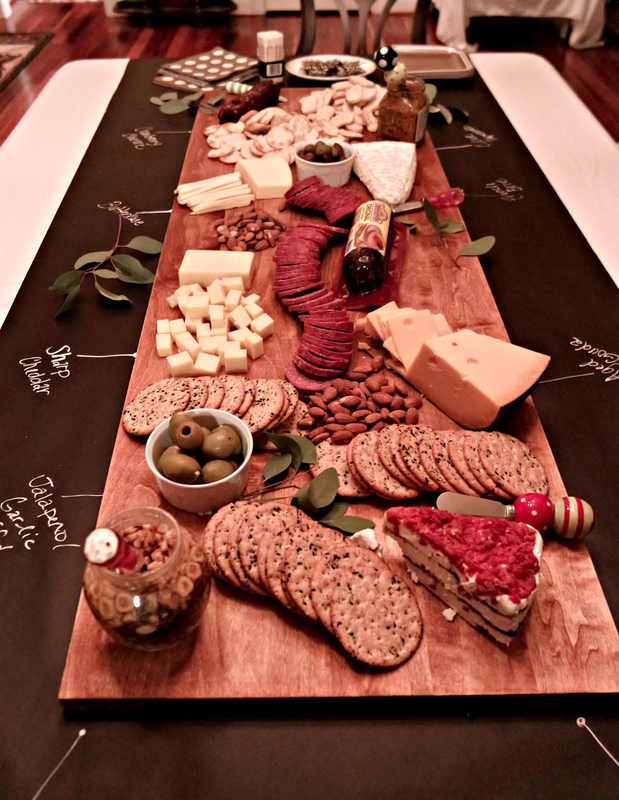 A charcuterie board is the perfect way to keep things simple while also providing your guests with a beautiful offering of appetizers! 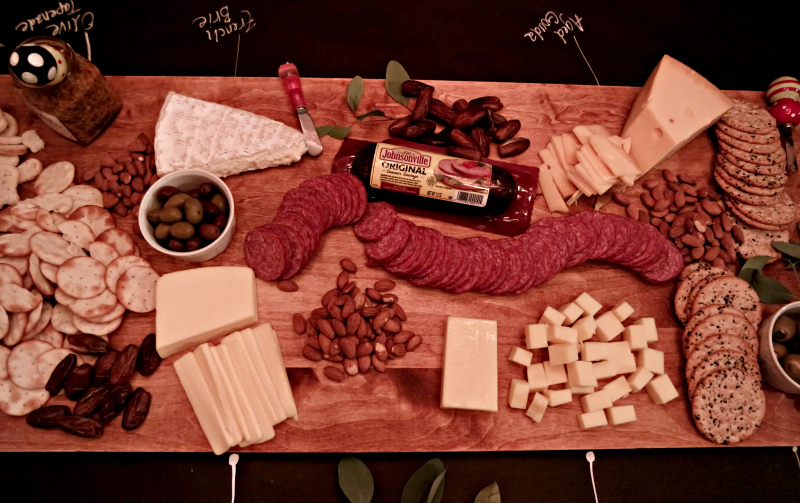 Use Johnsonville Summer Sausage as the main focal point and add cheeses, dates, olives, nuts, spreads and crackers around the perimeter. Johnsonville is my little “party helper” because their summer sausage is already smoked over real hardwoods and packed with flavor—saving me a ton of prep time before guests arrive! All I have to do is slice and serve. 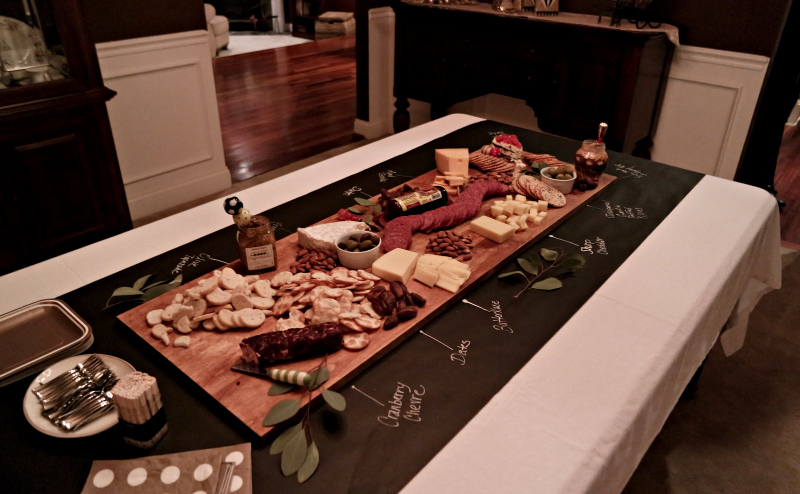 As a bonus, use a chalkboard runner beneath your charcuterie board to label your cheeses. Don’t be surprised if your guests say that THE FOOD is their favorite thing! 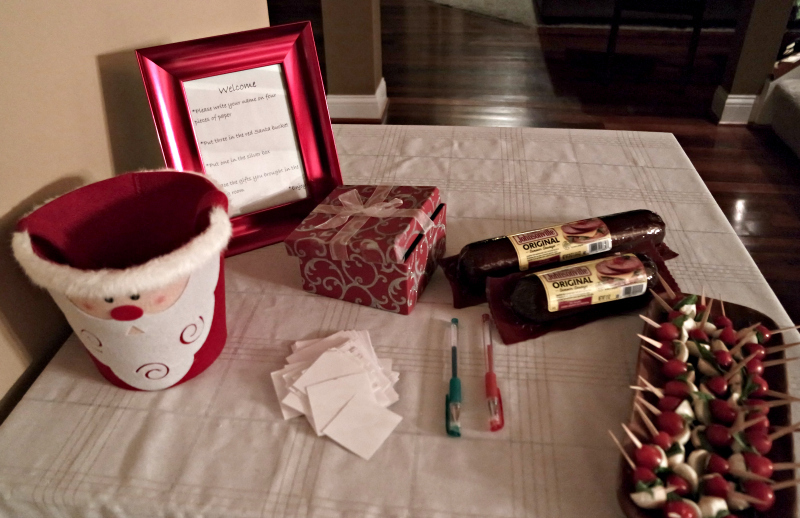 As guests arrive, ask them to write their name on a piece of paper and put it into a container. This will be the drawing to see whose turn it is to stand up and share about their favorite thing. 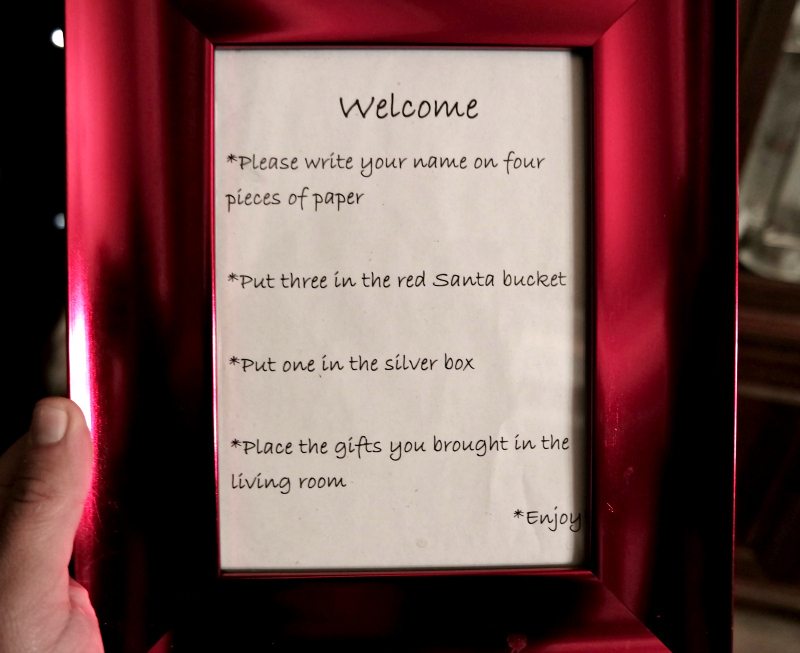 Then, have them write their name on three more pieces of paper (or one, depending on how many gifts you asked everyone to bring), and put those in a different container. This will be what they draw from to determine who gets to take home their favorite things. 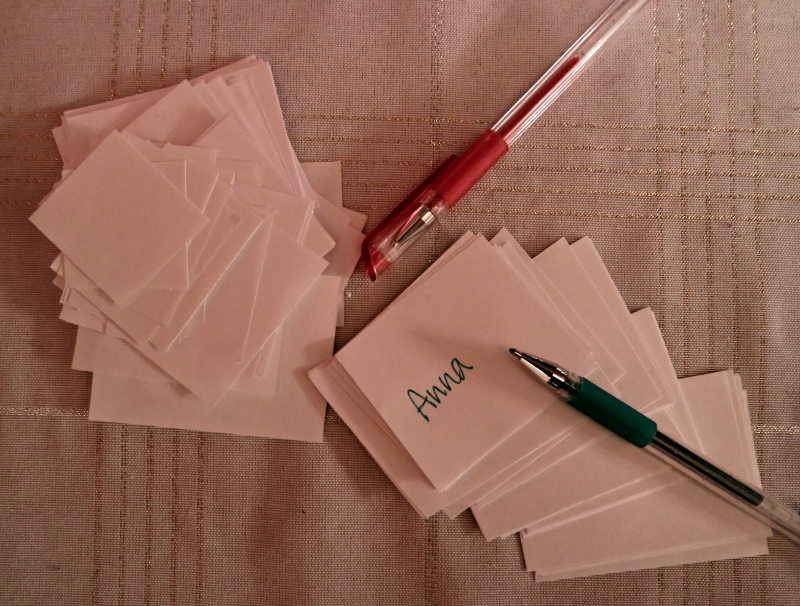 When you’re ready to get the party started, draw a name out of the hat to see who goes first (or take turns). If your name is drawn, stand up and show everyone your favorite thing and why you love it so much. Some people brought their favorite book, some brought their favorite leggings, others brought their favorite kitchen utensils. 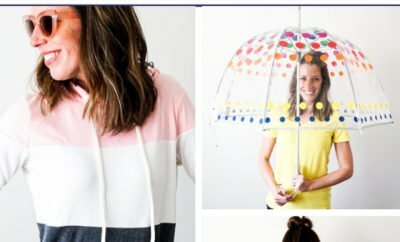 It’s seriously a great way to get fun (and inexpensive) gift ideas! After sharing your favorite thing, draw three names out of the other hat and give your things to those people. 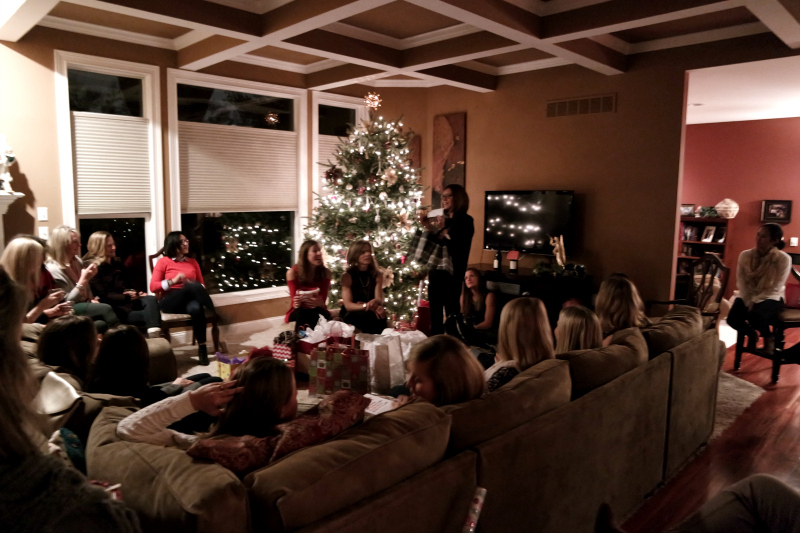 At the end of the night, everyone will walk away with three different favorite things and lots of ideas! A special tip is to have someone take notes and write down everyone’s favorite things. 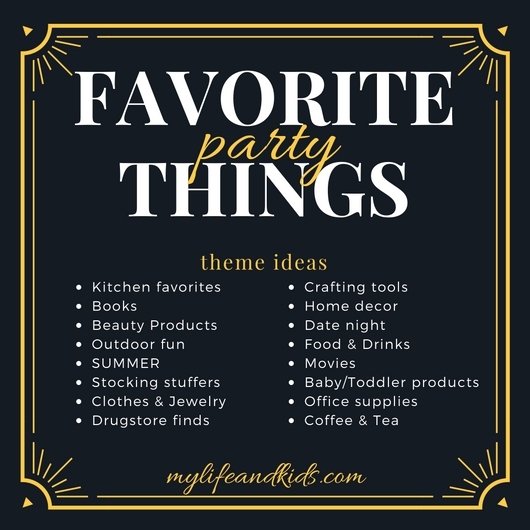 After the party, email the list to everyone that attended so they can easily remember all of their NEW favorite things! 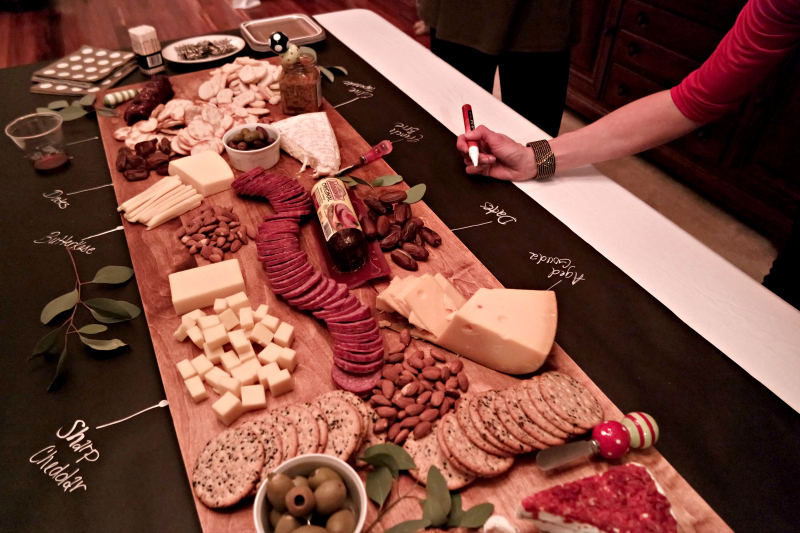 Convenience is key for throwing holiday parties; make it easier by incorporating Johnsonville into your favorite hors d’oeuvres or use it as a focal point when you create your own charcuterie board . Summer Sausage is a type of hard dried and smoked sausage that is similar to salami in preparation but can be kept without refrigeration. 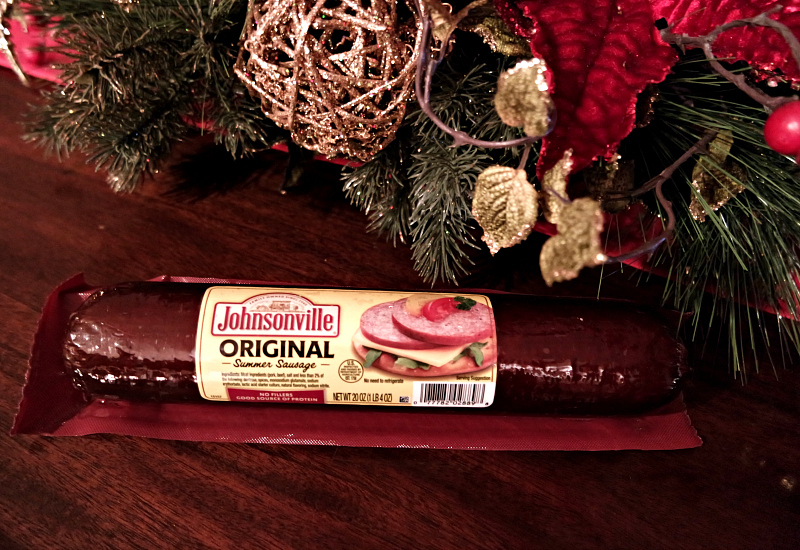 Johnsonville’s Summer Sausage has been made with the same original recipe for over 70 years! Johnsonville sausage is made the Johnsonville Way – from a team dedicated to creating the best sausage in America with choice cuts of meat and a variety of flavors and spices mixed in. From start to finish, the Johnsonville Summer Sausage takes 24-48 hours to perfect. 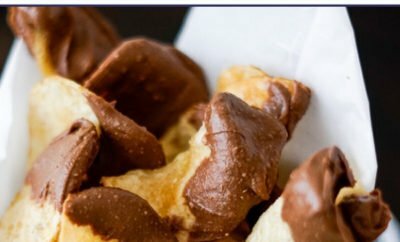 Visit www.SummerSausageStory.com to view recipes and videos about Johnsonville’s Summer Sausage, as well as an online store where you can get it delivered right to your door in time for your next party!